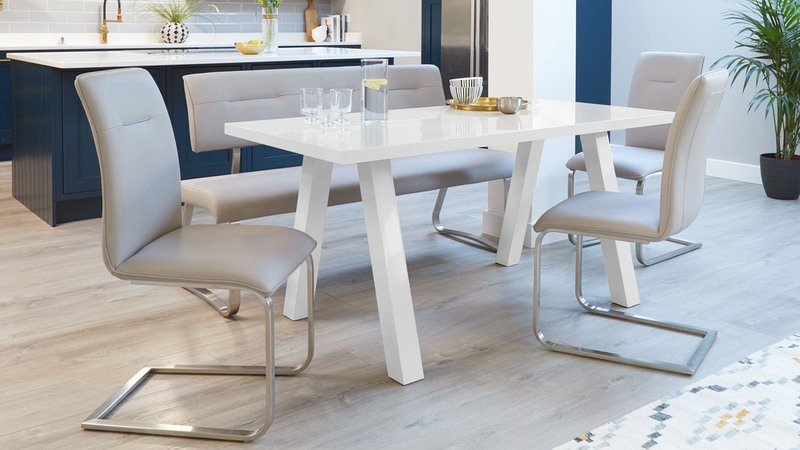 Keep the look cool and coordinated with the Zen White Gloss and Fergus Dining Bench Set. 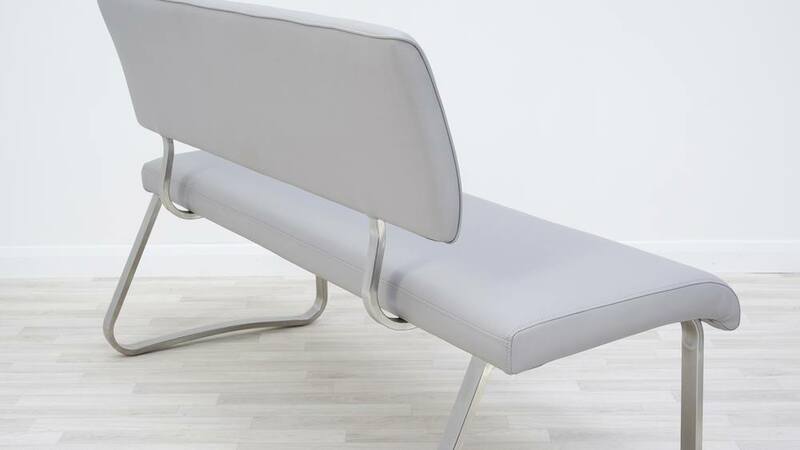 This contemporary dining bench set includes a white gloss six seater table and comfy faux leather bench with back. 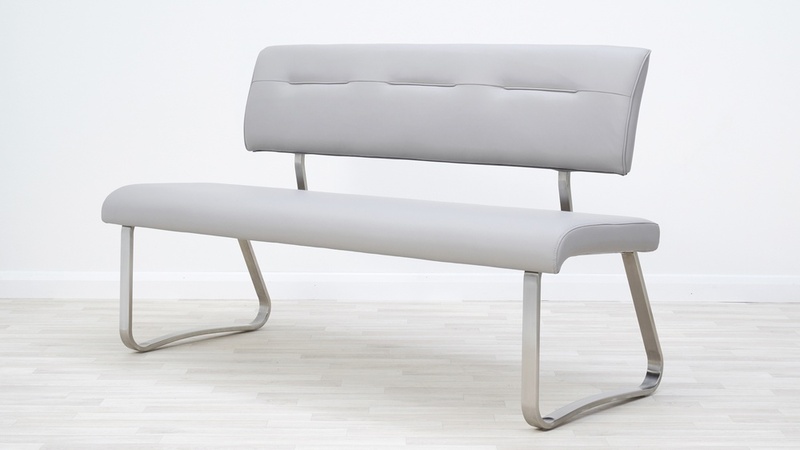 You can also add dining chairs for maximum seating versatility. 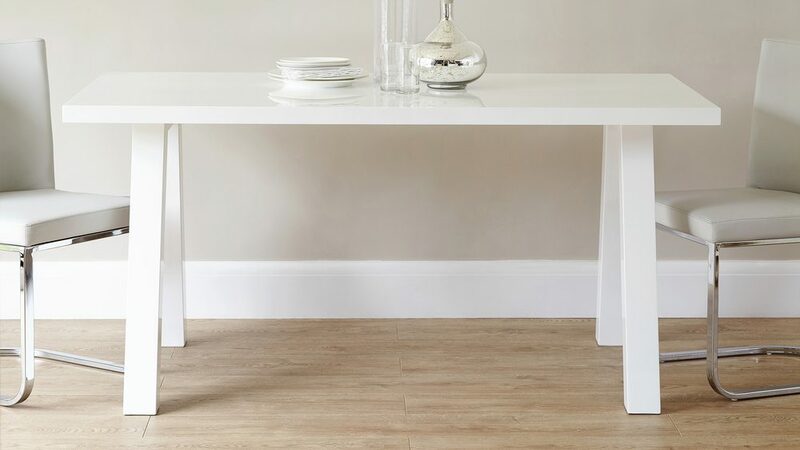 The legs of the Zen table are a V shape with a crossbar at the top. 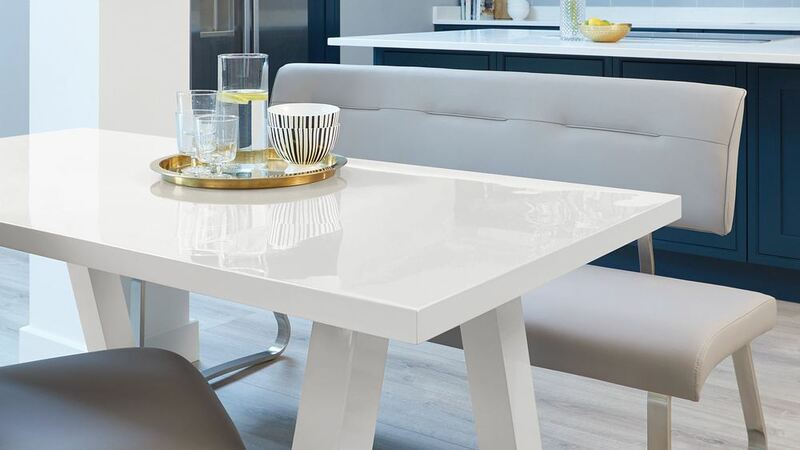 Adding the underframe gives this modern dining table a stylish design feature alongside plenty of support and stability. 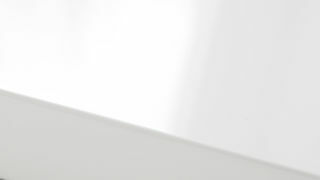 The application of the white gloss finish is a multistage process. 3 coats of gloss are applied, each dried for 24 hours and then polished by hand for a high shine.  It's this layering process that gives the white gloss finish its depth and durability, creating its quality appearance. 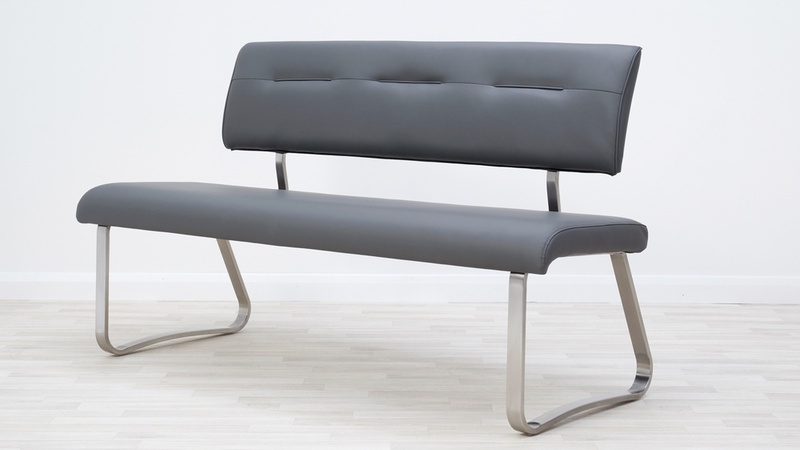 The Fergus Faux Leather Bench is upholstered in a smooth faux leather. 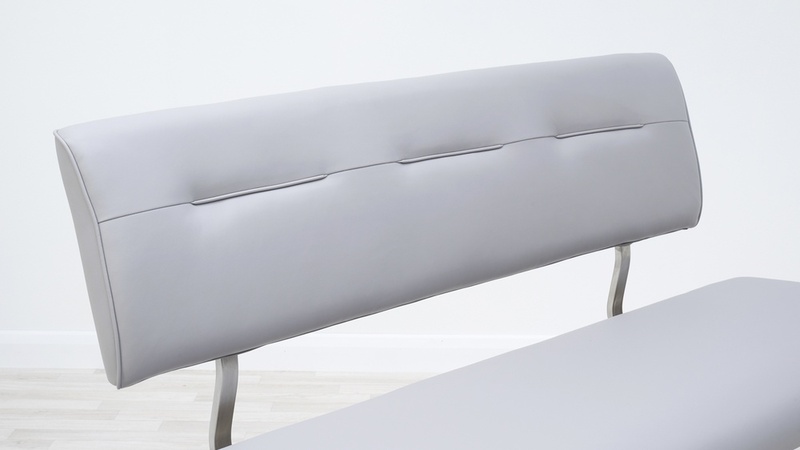 A faux leather bench is easy to clean and maintain and it's at a lower price point than real leather- ideal if you're working to a budget but don't want to compromise on style. 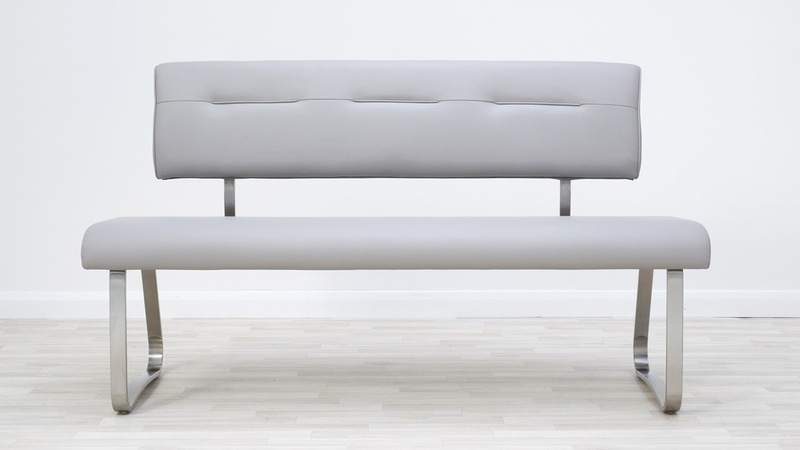 The Zen is a 6 seater dining table and the Hudson is a 3 seater bench. 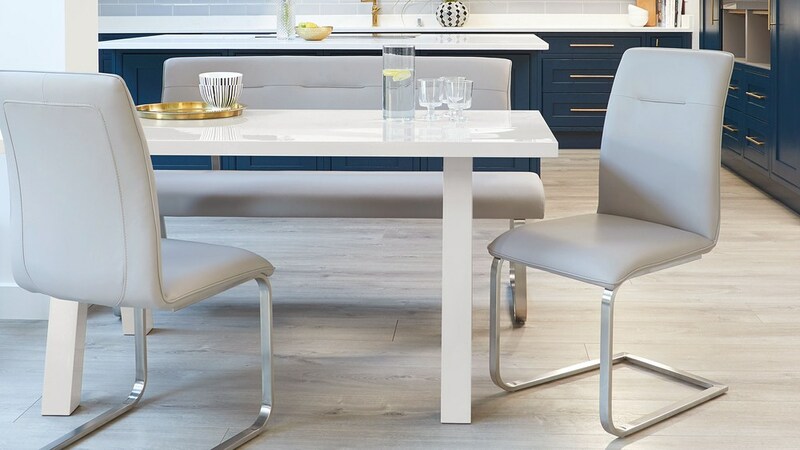 So we suggest selecting between 2 to 4 of the coordinating Fergus Faux Leather Dining Chairs to complete the set, as you could style 2 chairs along the side and 2 at the table ends. This mix and match option is very versatile and incredibly stylish. 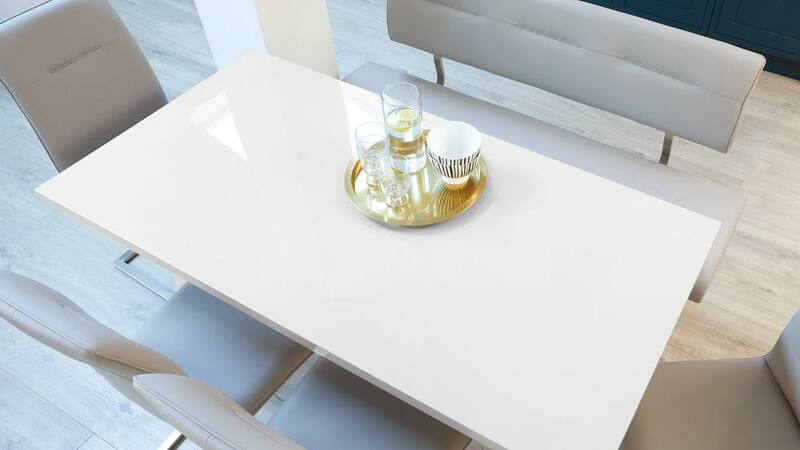 This stylish set is also available with the Zen grey gloss table if you’re after a different colourway to suit your space.